Youll need the right tube adapters to accept your heavy duty 1-1/4" Rock Ends or X-series rod ends. 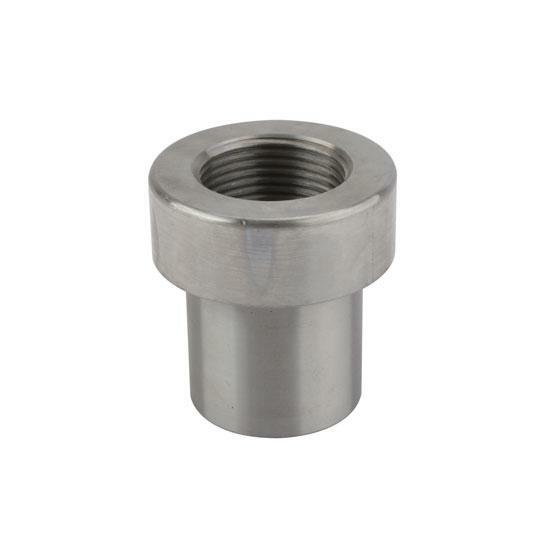 These weld-in tube adapters are CNC machined from 1020 steel and are available with RH or LH threads. 2" O.D. tube with .250 wall thickness nets 1-1/2" I.D. Preventative maintenance is crucial for hot rods. In this article, Jess shows you how to place a front wheel cylinder on an early Ford.